In need of new work gear, or know someone that does? 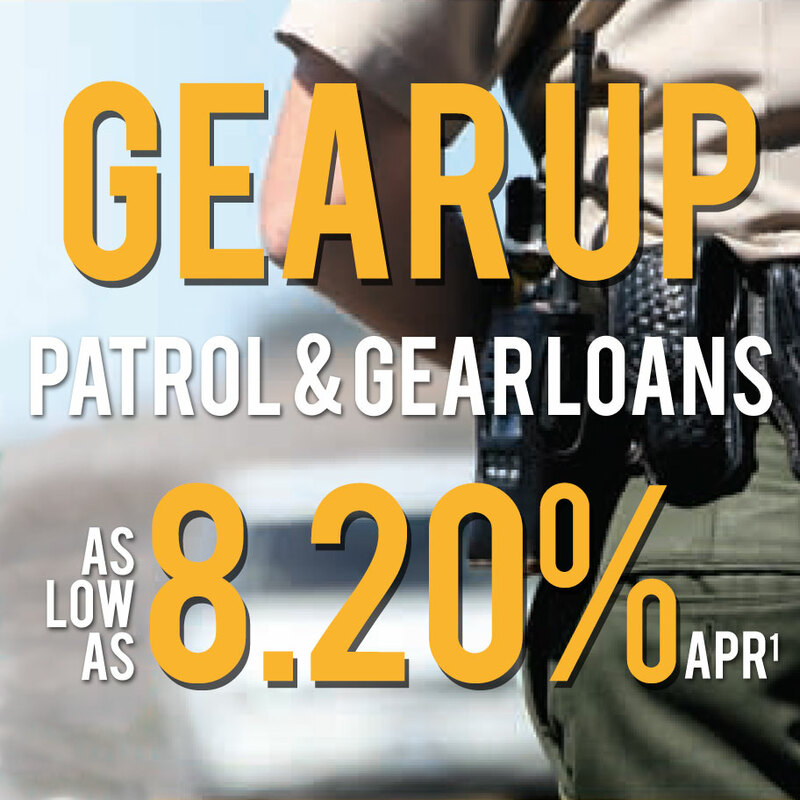 POPA can help you refresh your duty wardrobe, with our Patrol & Gear Loan! 1 All rates quoted on approved credit as Annual Percentage Rates (APRs). Some restrictions may apply. Loan approval is subject to credit and income verification. Consumer loan rates may vary depending on credit worthiness, term, and amount financed. Rates and terms are subject to change without notice. 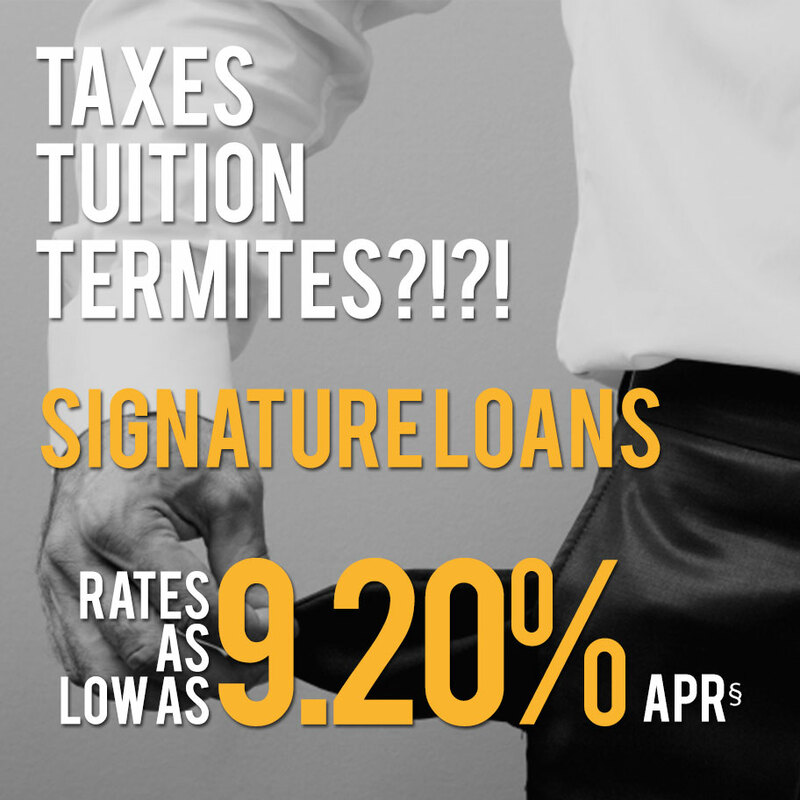 The rate shown reflects a Relationship Benefits discount of 0.50% for members with a POPA FCU direct deposit (Minimum $250 per month), or an automatic payment and; an additional 0.25% discount for enrolling into eStatements and have a POPA Credit Card. 2 We accept supply invoices up to 6 months from date of application. Introducing our new POPA SHIELD Loan – an instant cash loan designed specifically for any LASD (Los Angeles County Sheriff’s Department), LADAI (Los Angeles District Attorney Investigator) or, LA County employee. Borrow from $500 – $2,5003 with a fixed APR4 of 15.99%. Available to any LASD or LADAI employee E.g. Deputies, District Attorney Investigators, Custody Assistants, Security Officers, Security Assistants, Nurses, etc. 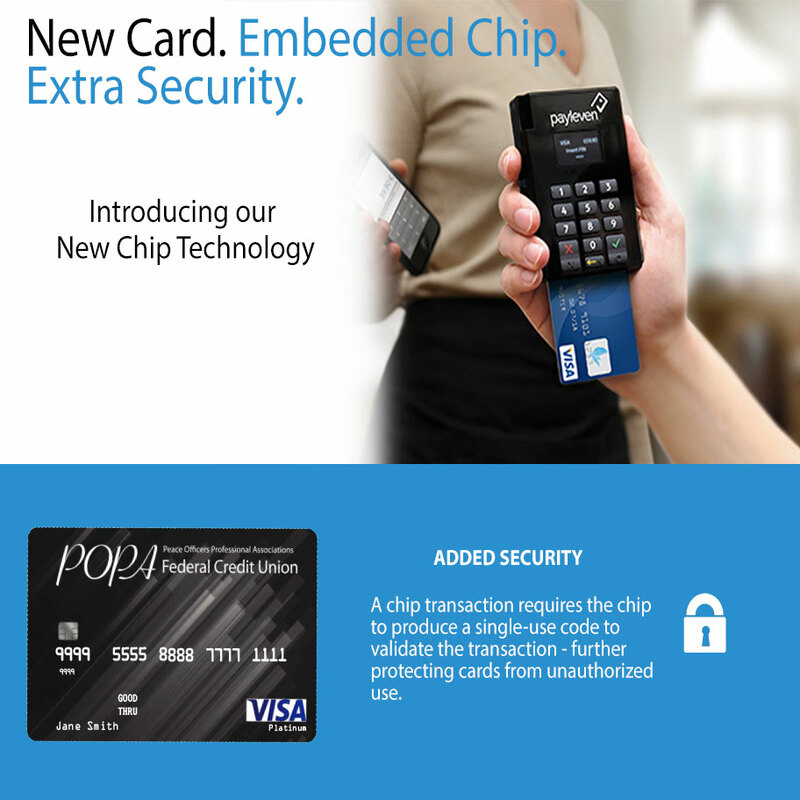 Visit your local POPA FCU branch or give us a call at 562.229.9181 or, 800.369.7672. 3 For amounts greater than $1,500 but up to $2,500, the borrower must be employed for more than 24 months and also have been a member of the credit union a minimum of 30 days at the time of application. 4 APR=Annual Percentage Rate. The borrower must be employed by the Los Angeles County Sheriff’s Department or Los Angeles District Attorney Investigators at time of funding. Some restrictions may apply. Borrower must have a minimum direct deposit of $250 per month into an account at POPA FCU or, payroll deduction to make the required loan payments. Verification of income (e.g. two recent paycheck stubs) is required. Rates, terms, and conditions are subject to change without notice. The minimum loan amount is $500. The maximum loan amount is $2,500. Terms available from 6 to 18 months. 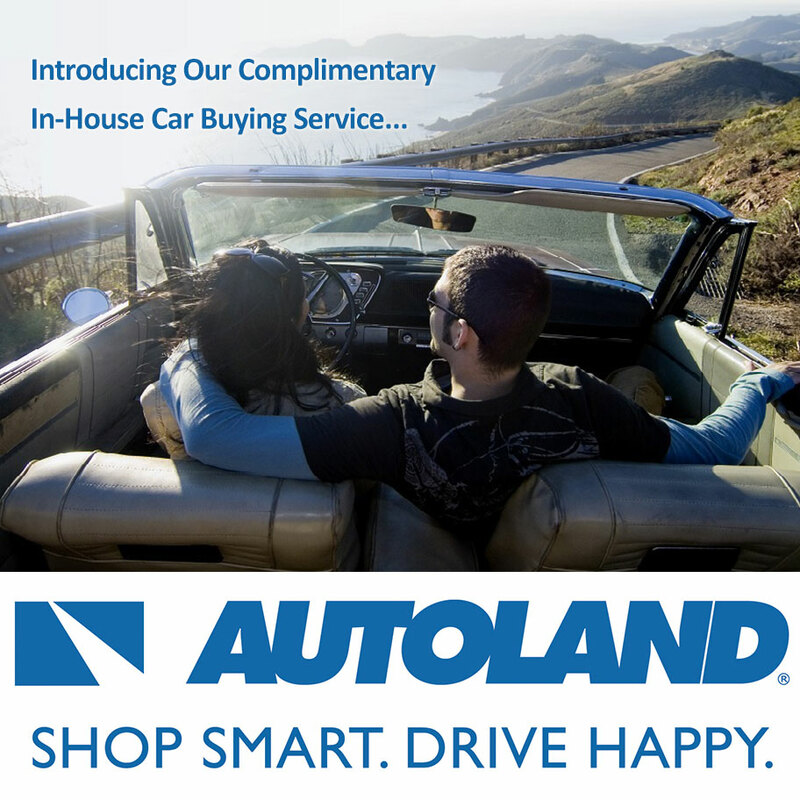 Payment example: For every $500 borrowed at 15.99% APR for 18 months, the monthly payment would be $31.43. The member may only have one (1) active POPA SHIELD Loan at any given time and must be the Primary Member on the account. 5 Online applications are subject to credit verification. Truly understanding what drives your credit score is important. Click here to better understand how you can improve your credit score today!